We believe that it is very important for the parent members to have a real voice with regard to what happens with the homeschool movement. Through the year the Council will be active in helping direct where the NHSA focuses its efforts to help promote homeschooling and to solve problems facing the homeschool community. 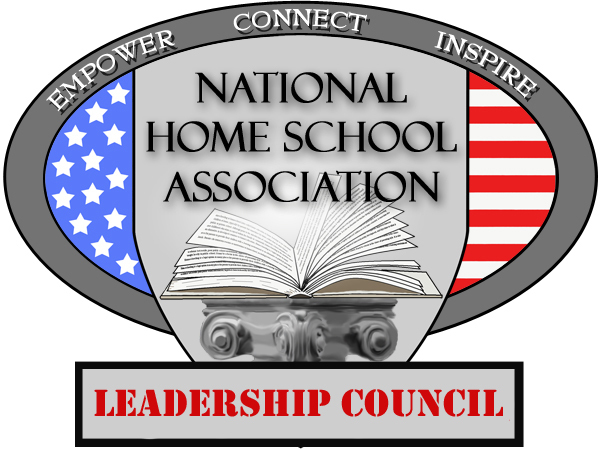 Toward the end of each school year there will be an annual on-line NHSA Leadership Council Conference starting in 2020. At this conference, which will be held during the NHSA Virtual Expo each May, the members of the Leadership Council will be asked to participate in discussions on the most pressing issues facing homeschoolers at that time. Ways to improve the public’s perception of homeschoolers. The NHSA Leadership Council Conference will run for 6 hours (9am-Noon and 1pm-4pm) on Day 2 of the NHSA Expo. Participants who are at the actual Expo will participate in person while all other participants will join in on-line.